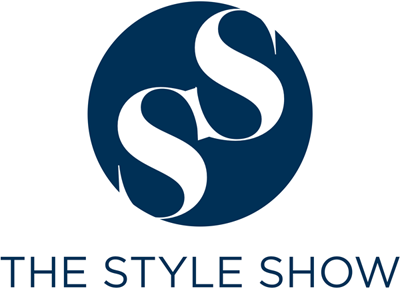 The Style Show: Do your diskarte moves with Nivea Men. Do your diskarte moves with Nivea Men. "Diskarte" is a Tagalog term which means the ability of a single person to do things effectively. Most of the time, this word is always related to how a guy can attract girls efficiently with his moves, words and physical appearance. Also, talking about helping most of the guys achieve a smooth-looking outlook, Nivea Men Philippines recently launched their skin care line for hard working guys like me. As I have arrived in the vicinity, there was an ongoing challenge for the chosen celebrities, magazine writers and bloggers on how they will do their "diskarte" moves. Moreover, the interior of the event was very inviting which was set up in Blue and White colors. I have also seen Xbox, Stack Up Cup, Dart and Football Game Table challenges in which I tried but only succeeded in Dart Challenge hitting the cherry (still, not bad). As per Konstantin Stremme, Country Manager for Beiersdorf Philippines, they believe that looking and feeling fresh gives confidence which is the first step in unlocking every man's potential to achieve and overcome challenges. On top of what he said, he was able to share 3 importance of using Nivea products in maximizing a single guy's diskarte. 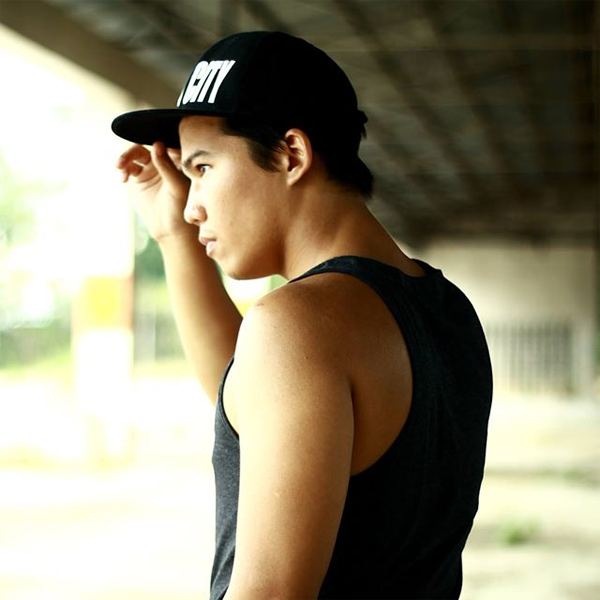 First, diskarte starts with great protection from sweat and odor. Whatever activities a single guy is engage with, there will always be a "sticky moment". From Nivea Men's Anti Perspirant Roll-on or Deo Spray, this will enable you to achieve all things that will get your underarms sweat-free all throughout the day. Choose from 3 different types of deodorant; Nivea Men Invisible for Black and White helps your black clothes stay black and your white clothes stay white for longer. The Nivea Men Silver Protect gives the ultimate protection with the help of its silver molecules and Nivea Men Whitening Deo which helps control sweat, body odor and gives long-lasting dryness but also renews skin and reduces accumulated underarm dullness. Second, diskarte starts with skin that feels and looks fresh. Facial skin should always be presentable at all costs which is free from oil, acnes or scars. Good thing, there is a Nivea Men Extra Whitening Facial Foam Pore Minimizer which greatly reduces dirt and oil and helps to brighten and even out skin tone. Also, it is a good combo with Nivea Men Extra Whitening Moisturizer Pore Minimizer SPF30 which stimulates skin regeneration and protects against sun damage. 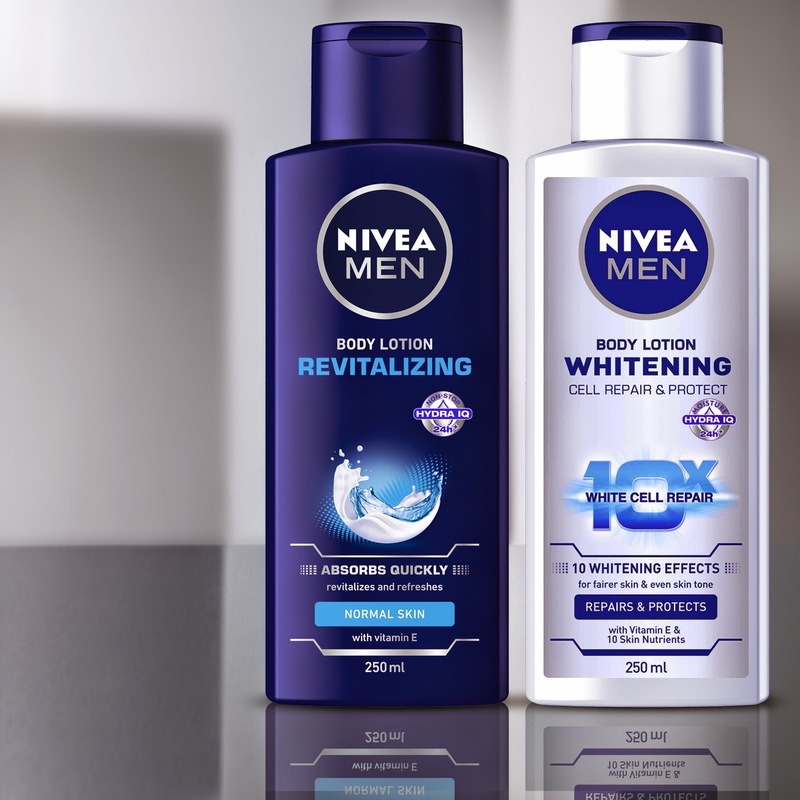 For body use, they have Nivea Men Whitening Cell Repair and Protect Lotion which greatly hydrates skin and equalize uneven body skin color. Lastly, diskarte starts with a good, smooth shave. Having beard on whatever form depends on how you sport it. Most of the time, it will make guys look untidy. It is always a necessity to control the growth of the facial hair and form it better so as you will always look presentable, boosting your manly diskarte. If you feel like shaving and having problems with dry skin then use Nivea Men Extra Moisturizing Shaving Foam or if you want an extra-close shave with less irritation, I will recommend Nivea Men Extreme Comfort Shaving Gel. In this generation, a good diskarte is to know how to take good care of your skin. So why not settle for less if Nivea Men can cater what your skin is looking for? Also, if you want to be updated with the latest trends, products, events and information, you can freely visit www.niveamen.ph. You can like their facebook page (here) or follow them on Twitter and Instagram (@niveamenph). Always remember, diskarte, it starts with you! 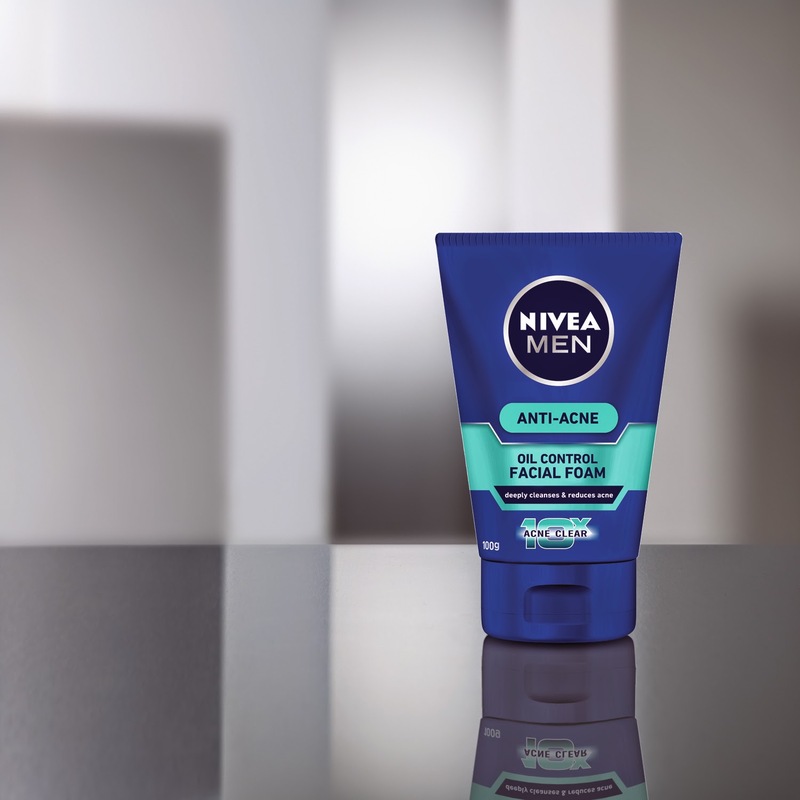 It's nice that more men are now into taking care of their looks and that there are a lot of products like these ones from Nivea that help them with that. I agree that confidence comes from looking and feeling good. I guess the freshness and comfort of Nivea gives men an edge and allows them to do their diskarte. WOW! 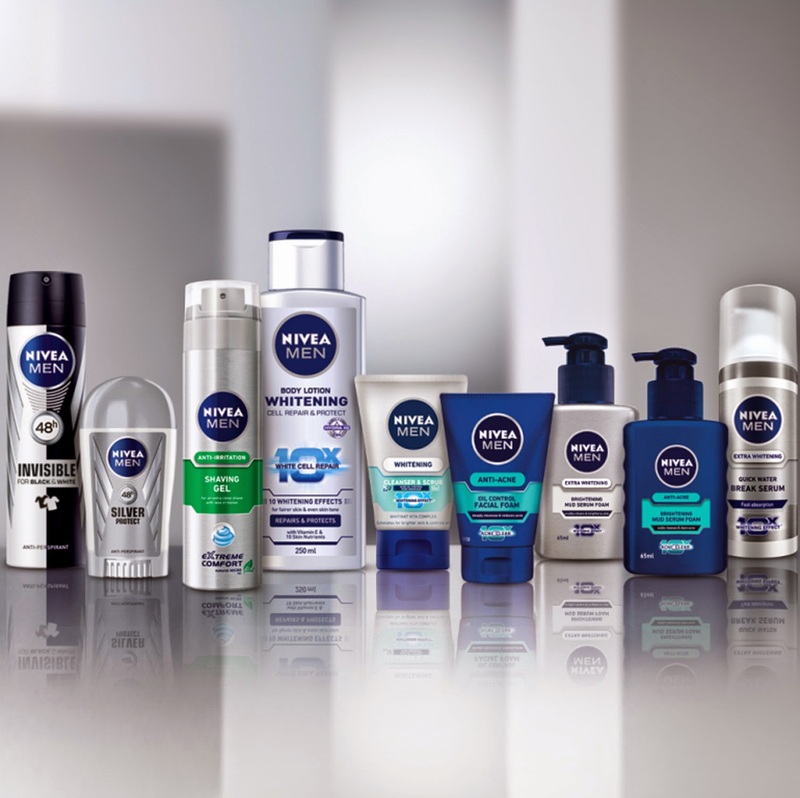 Looks like a fun event and it's good that Nivea Men has launched a whole skin care line for men. Masuerte na mga men ngayon. Walang masyadong skin care line noon. Buti ngayon meron na ang Nivea! Its so nice they are having this for men - they do need it too!